UniCarriers range of trucks unite the competences of three original brands. This results in solutions that meet high demands in terms of technology, quality, ergonomics and design as well as the highest production standards. Most importantly, they create difference for you. Our products include warehouse and counterbalance trucks as well as specific solutions for special applications. With load capacities from 350 to 10,000 kg we strive to cover all your material handling needs indoors and outdoors. Vist d.o.o. deliver full range of Unicarrier trucks which includes: Pallet trucks, Stackers, Order pickers, Reach trucks, Very Narrow Aisle Reach Trucks, Electric counterbalance forklift trucks and Diesel/lpg counterbalance forklift trucks. TERGO® UFW multi-directional reach truck is ideal when handling both long loads and standard pallets with a lifting height of up to 9.7 metres. The truck can be driven in all directions with precision and the aisle width can be cut to 2.3–3 meters. With superior acceleration, a top speed of 13 kph and high battery capacity, the truck can be driven intensively with maximum efficiency. Vist d.o.o. offers complete Reach trucks TERGO® series. Heavy, high precision work horses that will serve you quietly and almost vibration free. 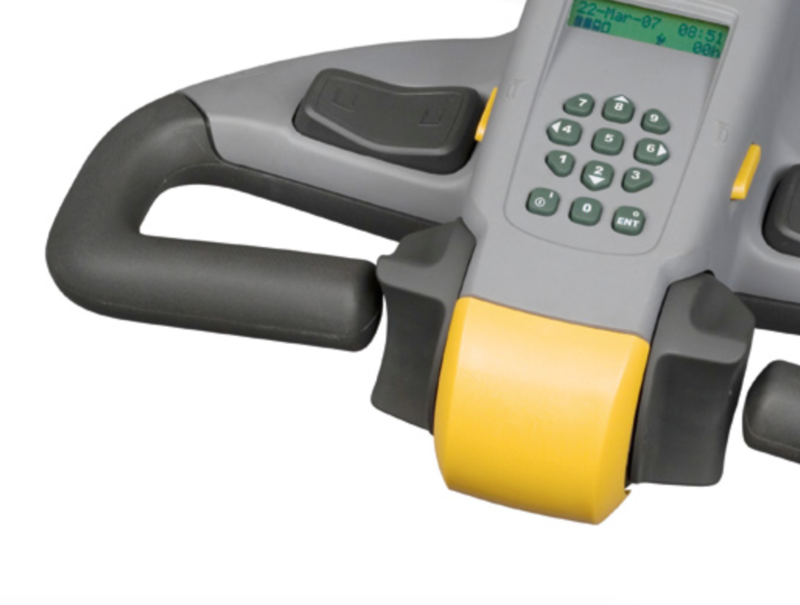 Advanced ergonomics and a host of innovative safety and performance technologies contribute to world class efficiency. A wide range of customised options further enhance versatility. Vist d.o.o. offers complete range of Unicarriers Diesel/LPG series forklift trucks. Get in touch with us for more information. Ergonomically designed tiller arm on walkie trucks makes it possible for the operator to walk beside the truck. This gives full visibility over the fork and load, and it reduces the risk of foot injuries. All controls are at the operator’s fingertips. The control panel at the tiller arm clearly displays information on battery status, hour meter, date, clock and warning messages. Interested in buying a forklift truck? We offer complete range of UniCarriers forklifts as well as truck renting. Send us a question or purchasing request. Watch TERGO® URS forklift in action on Forklift Summit 2014 – Launch Show of URS. Vist d.o.o. 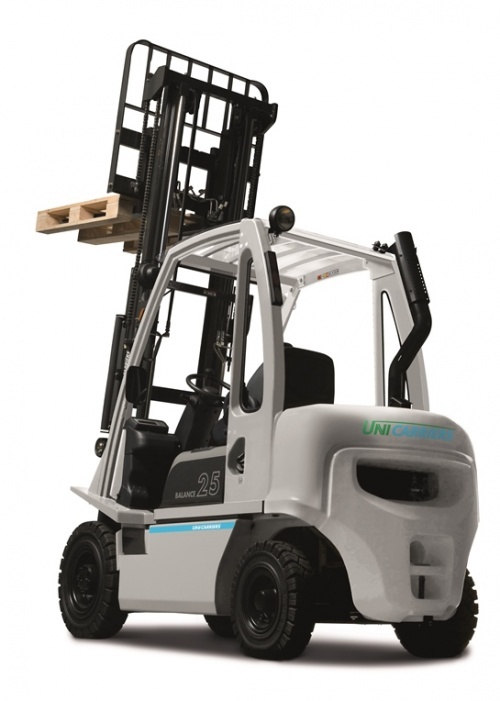 offers complete range of UniCarriers TERGO® URS series forklift trucks. Get in touch with us for more information. 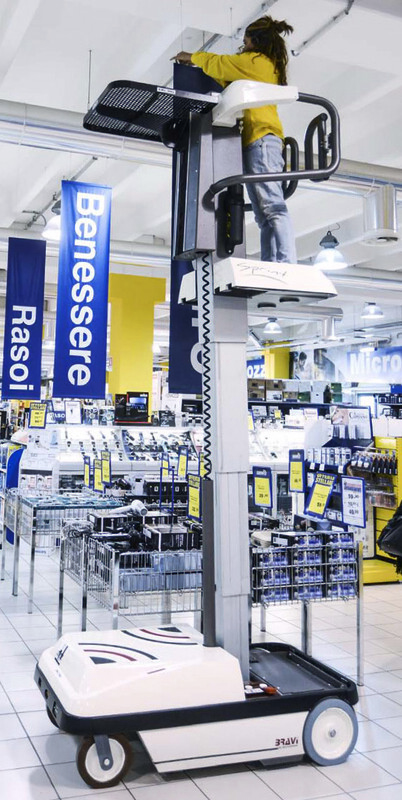 The range of BRAVI platforms is characterized by versatile, robust, and extremely reliable machines, allowing the user to comfortably, easily, and safely handle a wide range of work applications. Vist d.o.o. is proud to bring revolutionary products created by BRAVI platforms with latest innovations like raising system for its mobile machines. BRAVI Spin- Go on sale. Great platform for only 5000 eur! Limited promotion. Call us now, reserve on time.